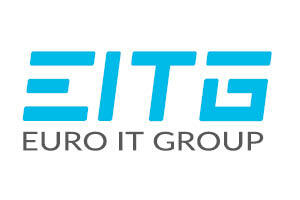 Euro IT Group is an international technology provider and a reliable business partner with delivery centers in selected Central and Eastern European locations. We deliver state of the art solutions and value oriented services to companies that can’t afford to compromise on quality. We are committed to add extra value to our customers based on our emphasis on performance, our strategic partnerships and continuous organisational and processes optimisation. We focus on accelerating software development through a blend of first-rate people and technologies, acknowledged processes and methodologies and forward-thinking employee development programs, all combined to deliver state-of-the-art solutions to our customers and to create value for the society. Our group companies have delivered 1000+ projects worldwide to customers of various sizes from a range of industry sectors.